Our marking software has been designed to meet the needs of all types of users of laser marking systems. The software was developed to be a retrofit package for existing systems, or as original software on new systems. The package provides significant advancements over previous laser marking control systems, while remaining extremely user-friendly. It's an object oriented, graphically interactive, PC control system providing a user the ability define and execute laser marking jobs. 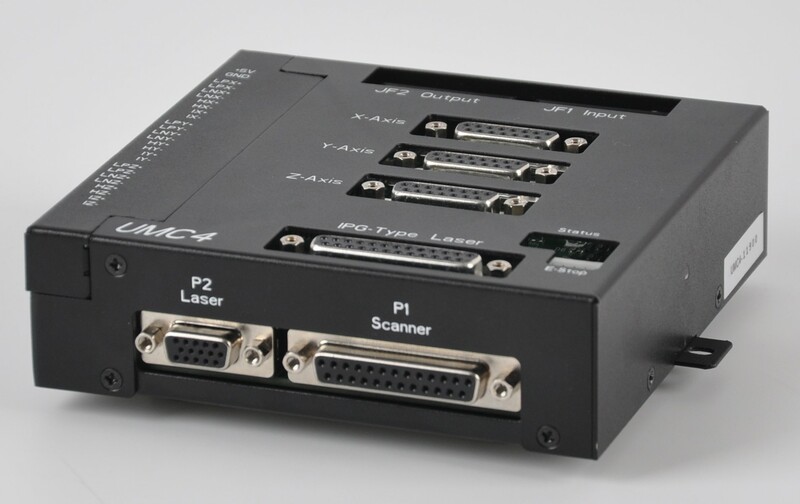 Multiple hardware interfaces are supported giving the software the ability to control most Nd:YAG and CO2 laser marking systems. Unlike some marking software, the operator never has to remember what fonts and logo's need to be loaded for a particular job. The software automatically performs all required graphic loading. The software does not require users to learn any programming languages or special codes, and yet the software provides all of the flexible, graphic control users are accustomed to, including radial marking, aspect control, character spacing, angular rotations, and full justification. Text to be marked can be fixed or variable. Variable text can be retrieved at runtime from a variety of sources including, the keyboard, a bar code reader, and disk files. Automatic date coding and alphanumeric serialization are included as variable text types. Fonts include laser engraving fonts and Window’s True Type fonts. True Type fonts can be vector filled using user specified density, angle and kerf. Graphics (sometimes called "logo's" on other systems) can be imported from a large variety of common vector formats. All graphic features are either menu controlled or graphically controlled via the mouse and keyboard. 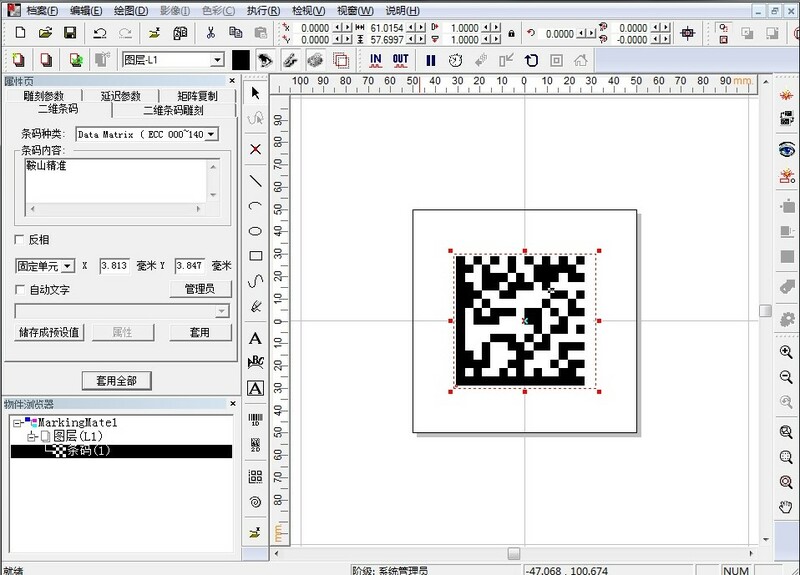 The software can create various objects such as barcode, DataMatrix, text, simple geometrical objects (such as line, rectangle, round-corner rectangle, polygon, circle, ellipse etc), complex graphic objects (such as PLT & BMP files), automatic date coding and alphanumeric serialization. 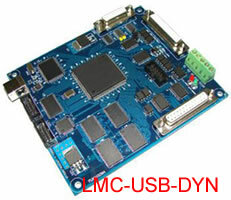 LMX Marking Control Card is especially developed for scan head and laser control in real time with a PCI bus interface. 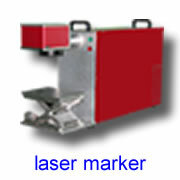 It is used with corresponding software to control laser marking. 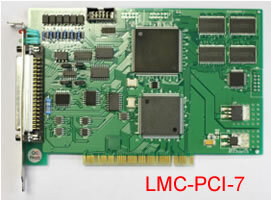 Usually a PCI slot card is used in marking control system with a PC or industrial computer. 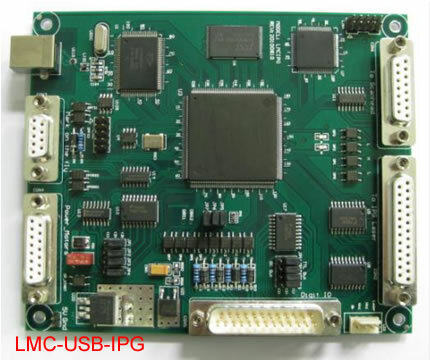 ETH6608 card, which is a standalone model with Ethernet communication port to PC, allows the capability of more devices configuration, and is more compatible solution in laser marking or engraving applications. 3. All instructions in the buffer processes in sequence, including delay instruction, in 0.1us. l 25 routes general digital signals(TTL compatible), 4 of the IO ports can be OC IO, can connect with relay. 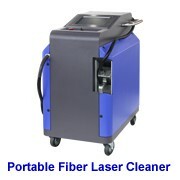 l LASER Signal: TTL, used for laser On/Laser Off . l PWM Signal: TTL, used to adjust the frequency and duty ratio. l Tow Direction/Pulse signals, used to control stepping motor. l Original start signal: used when marking contents are the same and high speed is required. 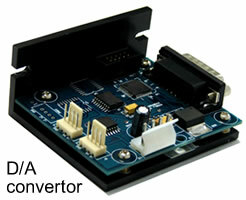 DA converter is an integrated product for digital to analogue single conversion, to enable higher marking accuracy and long distance signal transmission which is less susceptible to electrical noise. 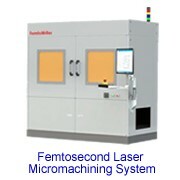 2D marking to 2D analog galvos plus 2 axes (rotary stage, on-fly, Z-axis or XY-axis) to control CO2 or YAG laser. 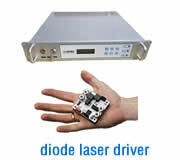 2D marking to 2D digital galvos plus 1 axis (rotary stage or Z-axis) to control fiber laser. 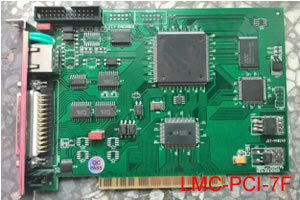 Digital card, to control 2D digital galvos plus 2 axes (rotary stage, on-fly, Z-axis or XY-axis) to control CO2 or YAG laser. D/A conversion card, to convert 2 input digital signals into 2 output analog signals , which are used to drive analog galvos. 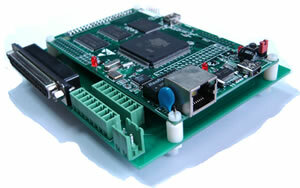 The boards always come with 2D marking to control 2D galvos plus one axis (rotary or Z-axis). On-fly and XY-axis are available upon request at additional cost. • Support digital scanners by XY2-1 00 protocol. • For analog scanners, signals converted by the DA2-1 6 daughter board. 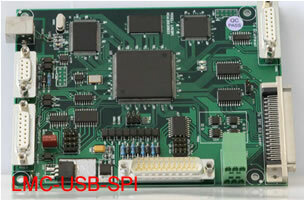 • Built-in DSP, marking computing do not occupy computer CPU time. • 1 0µs galvo-motor-position updating rate. • FPK, PPK, R05 first pulse suppression. • Two 1 2-bits analog control signals. 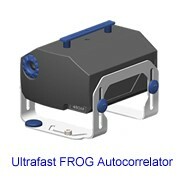 • Support 3-axis encoder inputs, can be used to detect the object position of fly-marking and XY table. • PWM maximum output frequency is 1 0MHz, minimum pulse width is 0.1 µs. • 4-axis pulse/direction digital control signals, the maximum output frequency is 2MHz. • General purpose 1 6-bits digital outputs, 1 6-bits digital inputs. 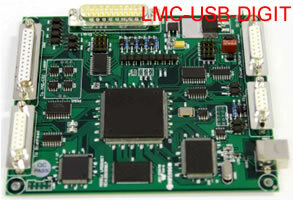 • Specific 1 6-bits laser control digital outputs. 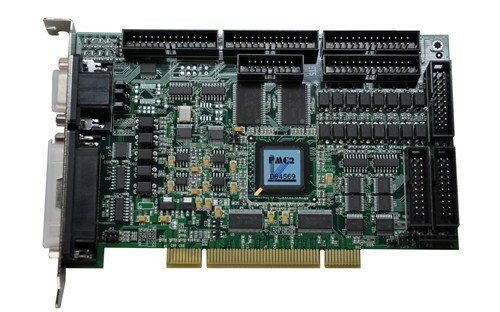 • Up to 4 cards installed simultaneously. • Support for Windows XP/Vista/Windows7/Windows8. • Support one XY2-100 digital control signal output, 10μs cycle update galvo motor position. • Two 12-bits analog control signals. • PWM maximum output frequency is 10MHz, minimum pulse width is 0.1μs. 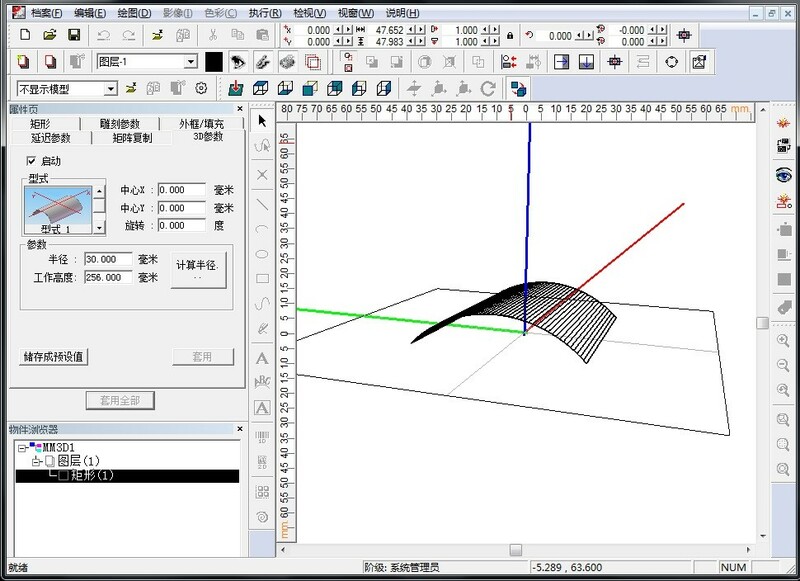 • Support offline marking, could access 16 files each contains 8 sets auto-text and 8 kinds of fonts. • One RS232 Communication Port for PLC communication. • Support one encoder input for mark-on-fly function. • Support one pulse/direction digital control signal output, the maximum output frequency is 2MHz. • Contain expansion connectors for connecting with a variety of daughter boards. • Mark Parameter List shows all the marking parameters users set themselves. • Control Object-Related Property: Digital In, Digital out, Stop, Delay Time, Motion,Reset and Homing.